Caixabank bid for Banco BPI hits new snag as vote on rights cap delayed - Africa M.E. PORTO, Portugal (Reuters) – A meeting of shareholders in Portugal’s Banco BPI, that started on Friday and was expected to lift a 20 percent limit on voting rights, was suspended until September due to a legal injunction, in a new snag for a takeover bid by Spain’s Caixabank. The bid is opposed by the bank’s No. 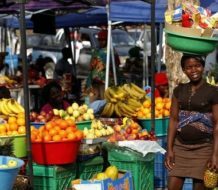 2 shareholder, Angolan investor Isabel dos Santos, the daughter of Angola’s president. Caixabank has said its bid hinges on the scrapping of the voting rights limit, which has so far allowed dos Santos to fend off its attempts to control the country’s third-largest lender. Chairman of the BPI board Artur Santos Silva said the injunction blocked the vote due to a minor procedural issue, which Santos Silva expected to be resolved by Tuesday. He said Caixabank had then proposed to postpone the meeting for 45 days, which shareholders approved. Portugal’s market regulator CMVM had suspended trading in BPI shares on Friday awaiting the result of the vote. “I am very sorry about this situation … which is hard to understand,” he said, adding the injunction was based on the fact that the minutes of the board meeting that set Friday’s vote had lacked a formal seal of approval. “On Tuesday this problem will disappear,” he said. 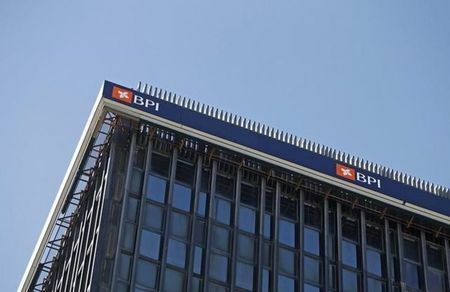 He did not name the shareholder who launched the injunction, but shareholders at the meeting said Portuguese shareholder Violas Ferreira, who has a 2.7 percent stake in BPI, had presented it. Thanks to a government decree in April aimed at putting an end to voting right limits in the banking sector, Caixabank would have voted with its full 45 percent stake in BPI to lift the cap. The motion requires a two-thirds majority to pass. In April, Caixabank launched a takeover bid for the lender, offering 1.113 euros per share, less than its initial offer of 1.329 euros, which dos Santos fended off last year. Dos Santos has already said the price is too low and wants an independent auditor to fix a minimum price for BPI shares, above the current offer. She has also accused the government of making an “unprecedented and clearly partial” decision in changing the law on rights limits. But BPI’s board has called the new offer “opportune and friendly”, if low. 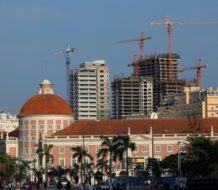 It said an eventual takeover should help resolve the problem of BPI’s excessive exposure to risky Angolan assets and better prepare the lender to meet growing capital requirements from regulators. 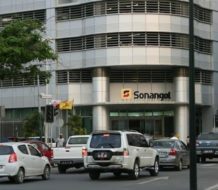 BPI, which draws most of its profit from Angola, has been affected by a change in European rules that classify all exposure to the African country as risky and to be fully provisioned for, significantly reducing BPI’s solvency ratios. It has to cut the exposure and comply soon or pay hefty fines.